This short documentary about freestyle skiing was directed for the NZ Tourist and Publicity Department by Sam Neill (who would shortly achieve fame as an actor). This was one of several docos directed by Neill while at the National Film Unit; other subjects included the Red Mole theatre troupe and architect Ian Athfield. The skiers put on daring displays of their 'art' in locations including Mount Hutt, Queenstown and Tongariro National Park. 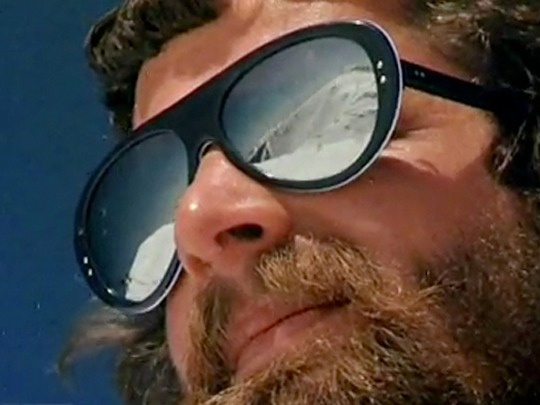 70s snow-styles (and beards) abound. The film was translated into French, Japanese, Italian, German and Spanish.